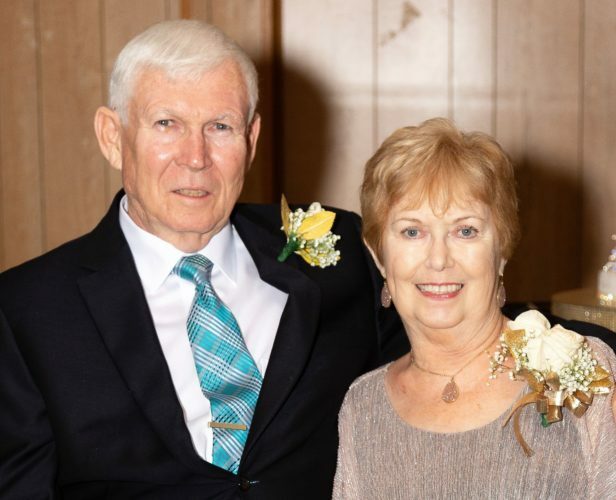 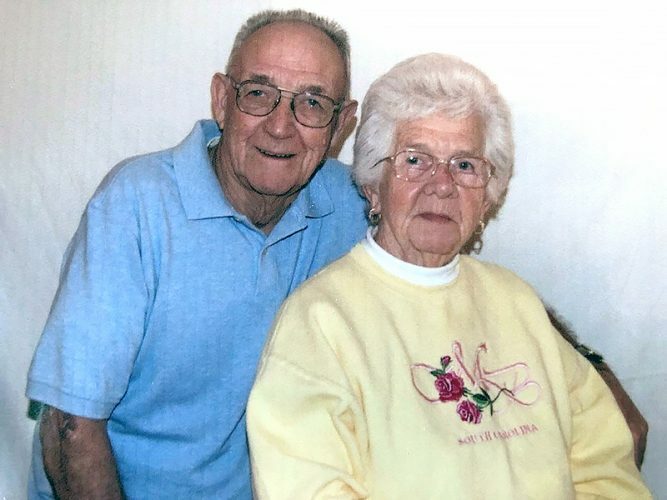 STEUBENVILLE – Jim and Mary Warnock Parks of Steubenville celebrated their 68th wedding anniversary on May 18. 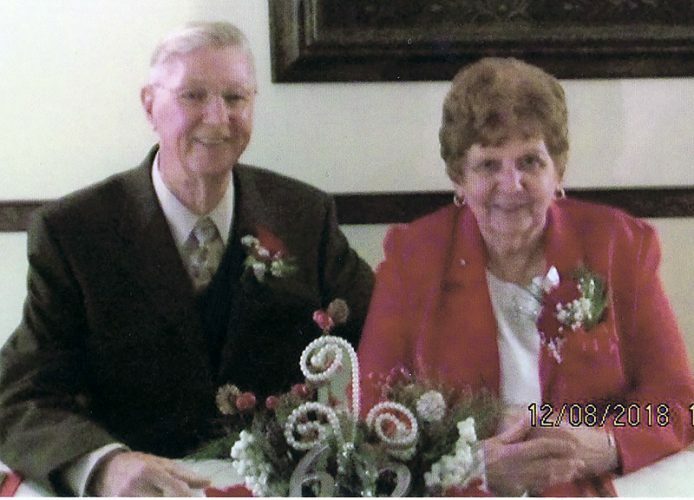 They were married May 18, 1946, by Monsignor E. Gilbert in the rectory of Holy Name Cathedral. 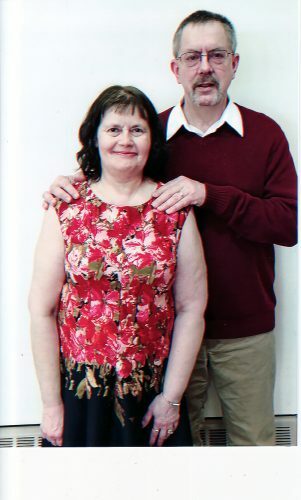 They are the parents of the late Robert K. and Sandra Benos of Canal Winchester, Ohio. 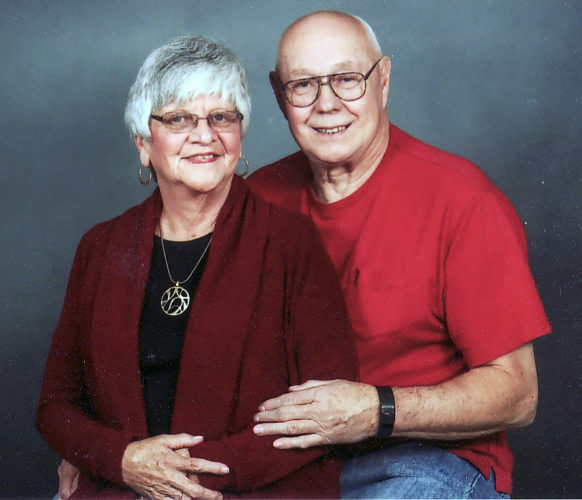 They have four grandchildren and seven great-grandchildren. 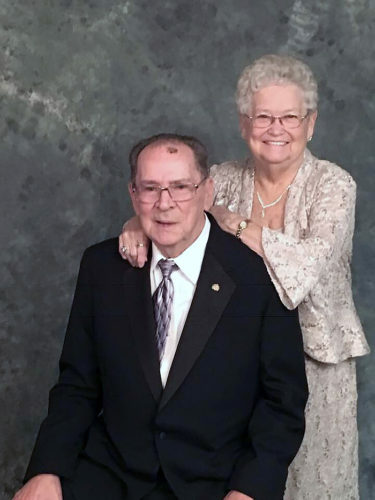 He is a veteran of World War II and the Korean War and retired as the general foreman of the 54-inch shipping department of Weirton Steel after 37 years.